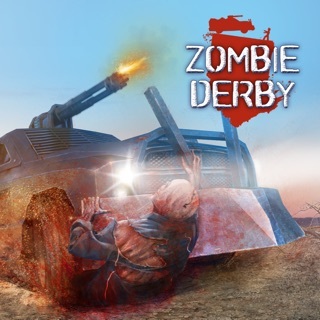 DDR is one of the best zombie racing game ever made! 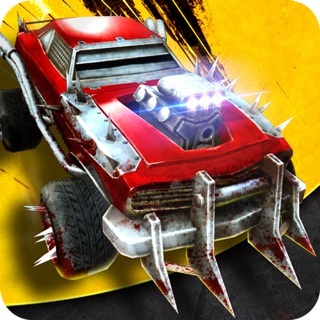 Hit, shoot, stomp and kill zombies driving your car and weapons in the vein of classics like Earn To Die! 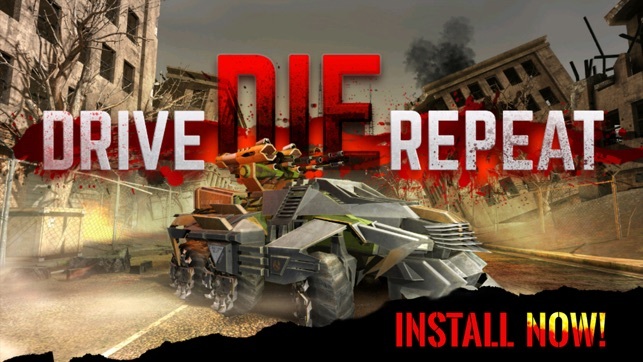 Drive your way through dozens of creepy zombies, willing to die in order to stop you from saving the world! 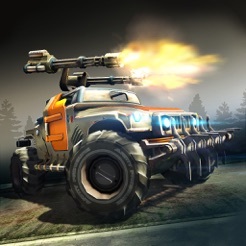 Shoot and stomp zombies with your unique vehicles and an ever growing arsenal of weapons. 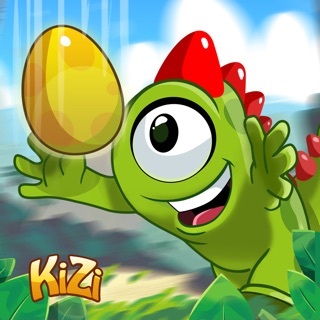 Kill zombies faster and progress to new environments in the game! How far can you get? 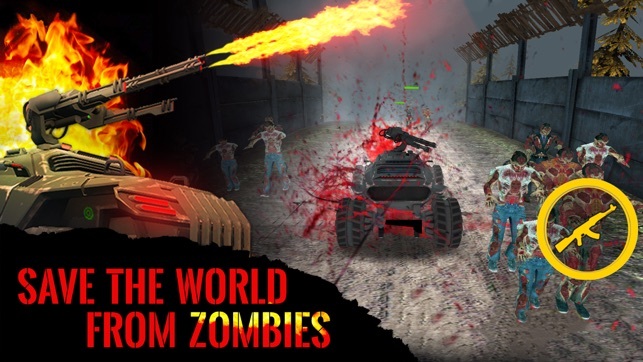 Collect money by hitting and smashing as many zombies as you can. 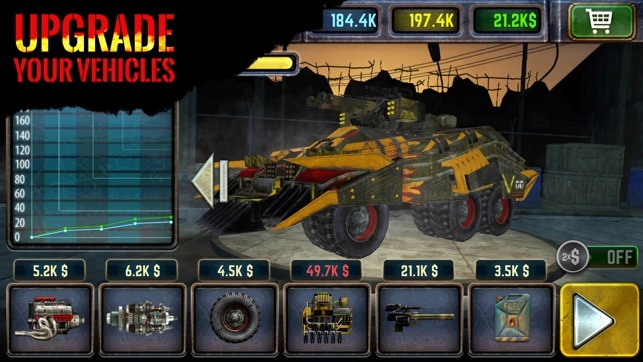 Use coins to upgrade your vehicle, weapons and armor in the cool junkyard! 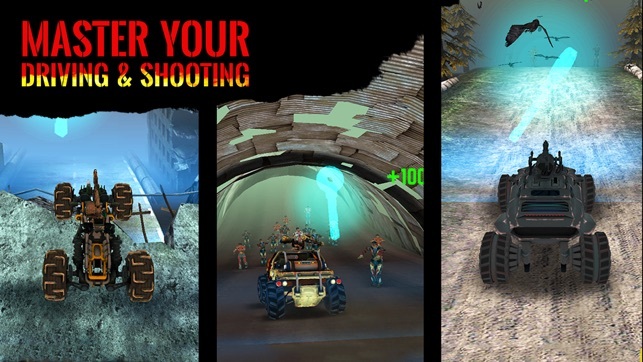 These upgrades can help you get a higher score by increasing your vehicle speed and your fire rate when facing the vicious zombies! 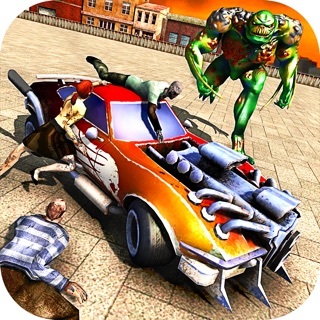 Smash and run over zombies or kill them using your powerful guns. 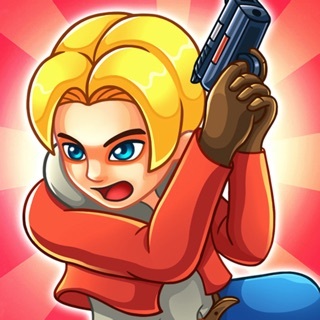 Master your driving and shooting techniques to save the world from the zombie’s apocalypse! 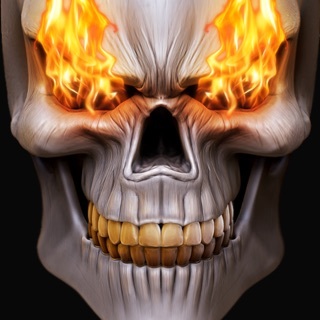 - Highly addictive zombie game! 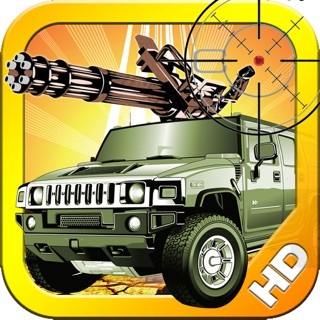 - Impressive upgrades and vehicles! 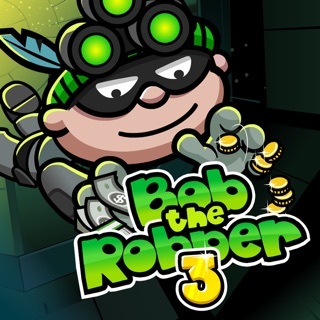 - Amazing graphics and gameplay! 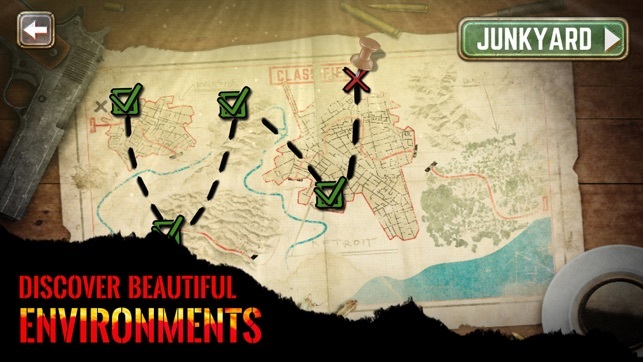 - 6 beautiful designed levels! 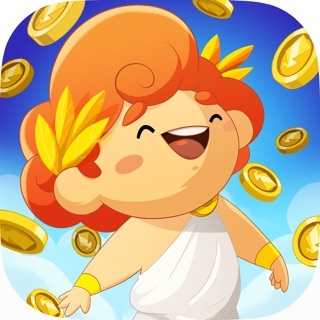 Run, Don't Touch the Spikes to Earn to Die!